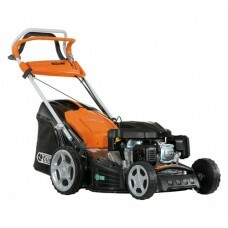 The Oleo-Mac Allroad range of lawn mowers are designed specifically for tough, overgrown terrain. B.. 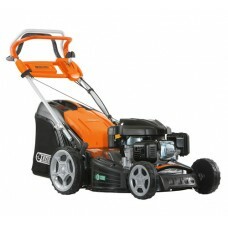 The Oleo-Mac G53TK Comfort is a self-propelled rear-wheel drive lawn mower. 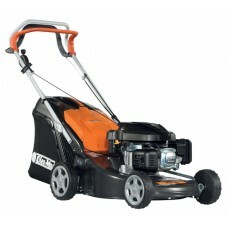 The mower will effortle..